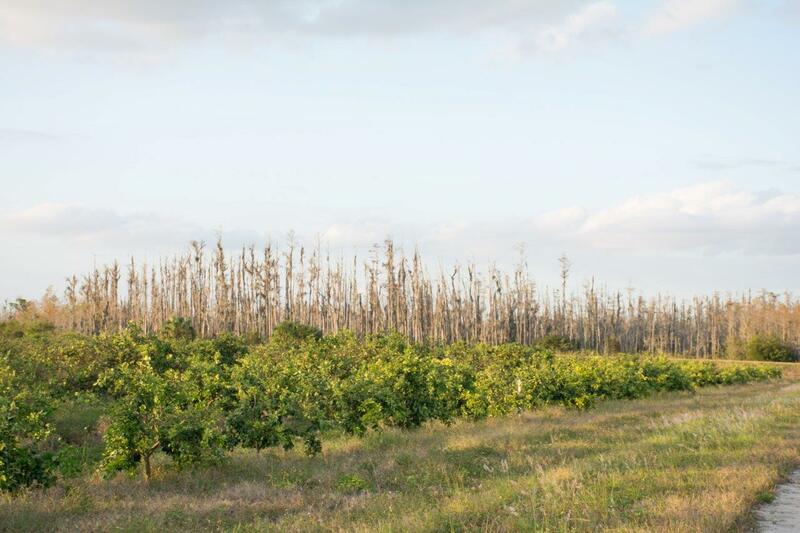 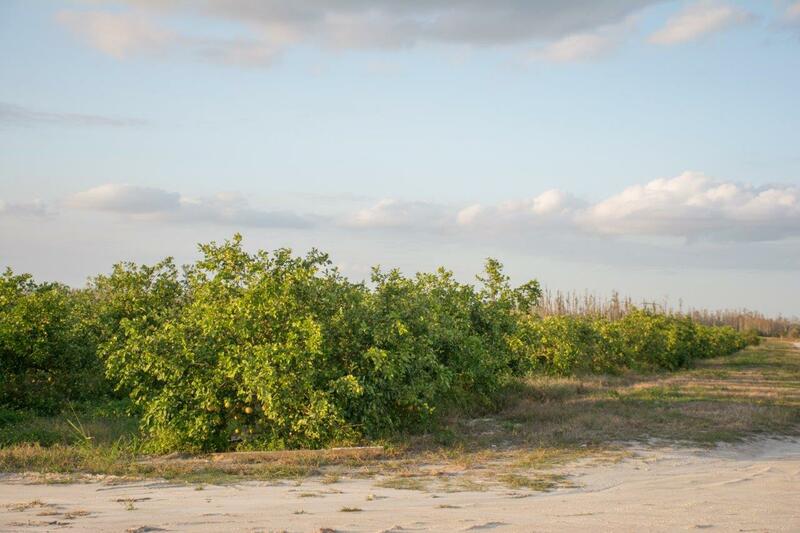 This 170 +/- acre red grapefruit grove is located in the desirable Orange Avenue Citrus Growers Association, which provides water, drainage, and support infrastructure to the district. 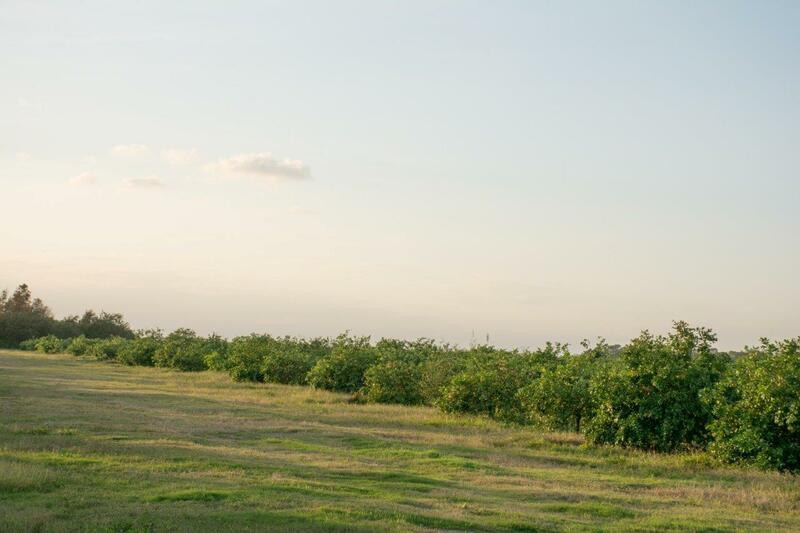 Although caretaking services were discontinued in the Spring of 2017, the microjet irrigation system remains in working order and the poly lines were recently replaced. 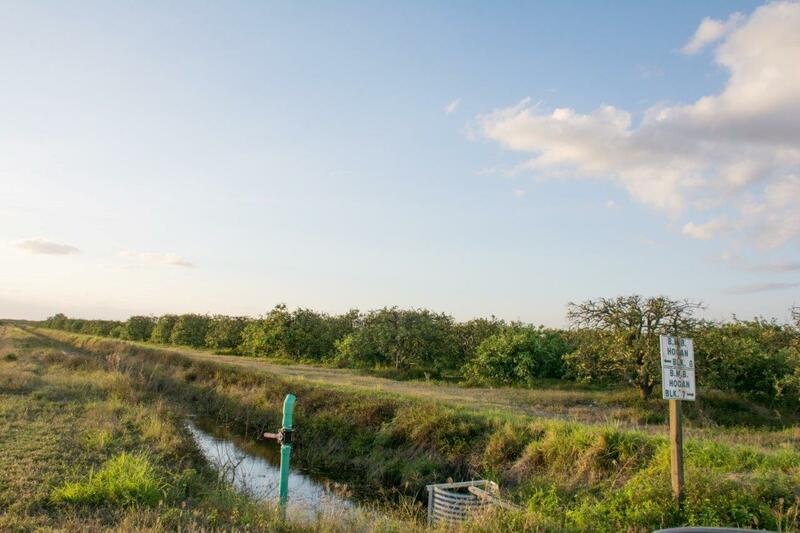 There are two pump houses on the property, as well as 5.4 acres of wetland hammocks. 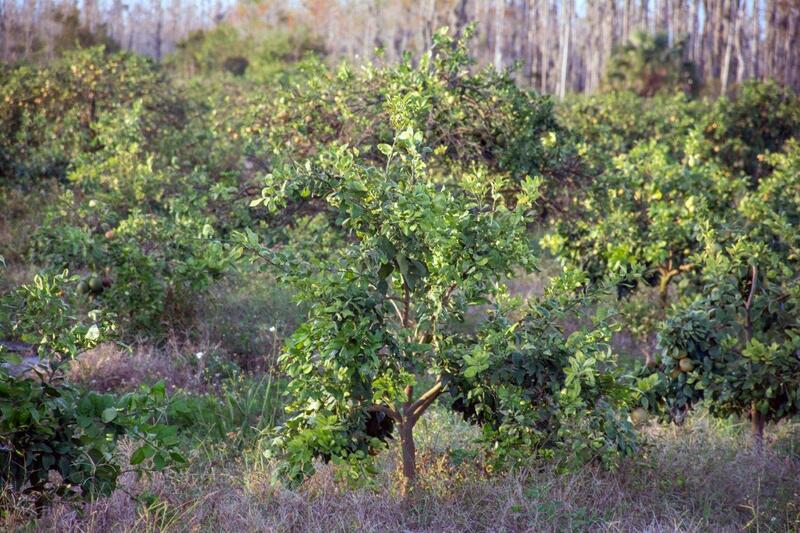 Property has great potential for replanting with citrus or other crops. 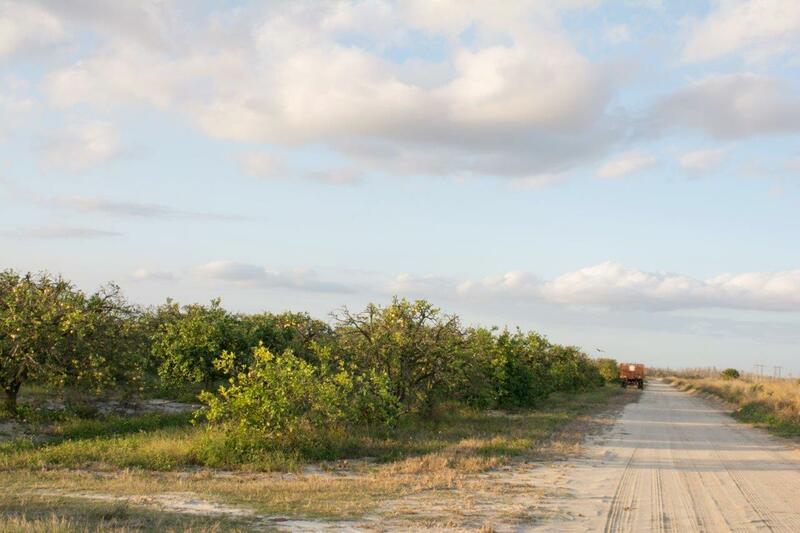 Aggressively priced at $5,000 an acre, this property provides an excellent opportunity to acquire a reasonably priced grove property on the Treasure Coast.